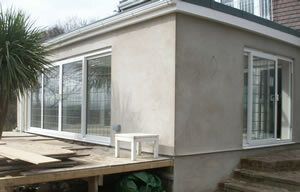 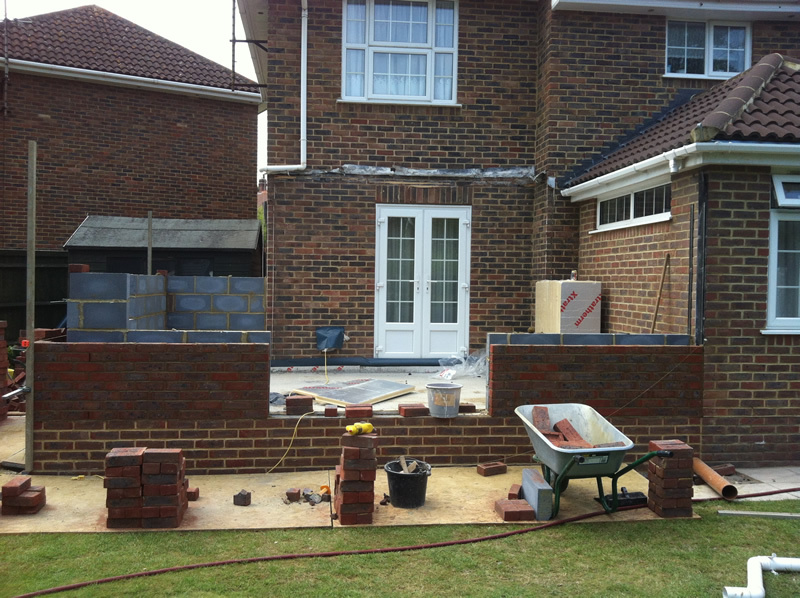 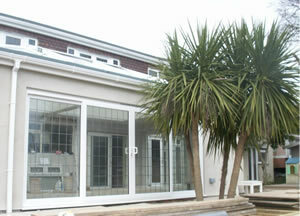 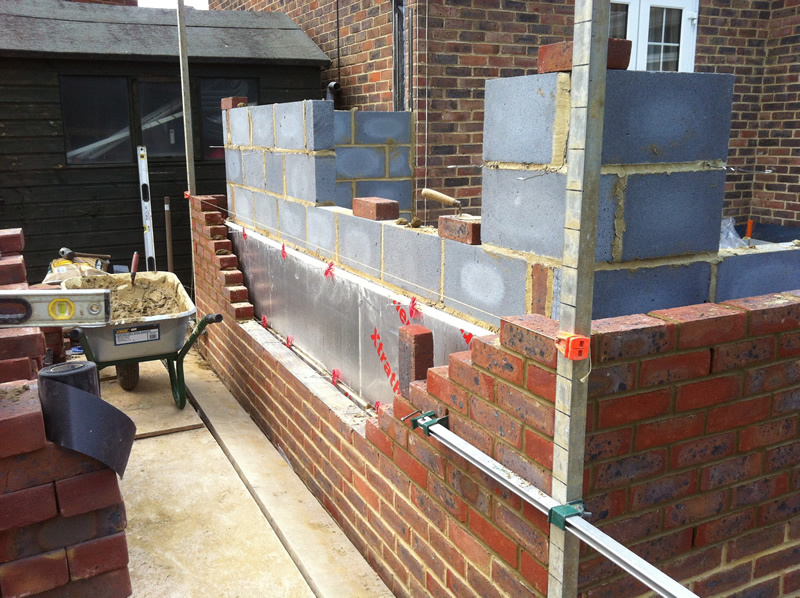 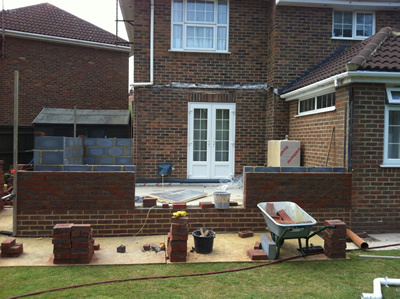 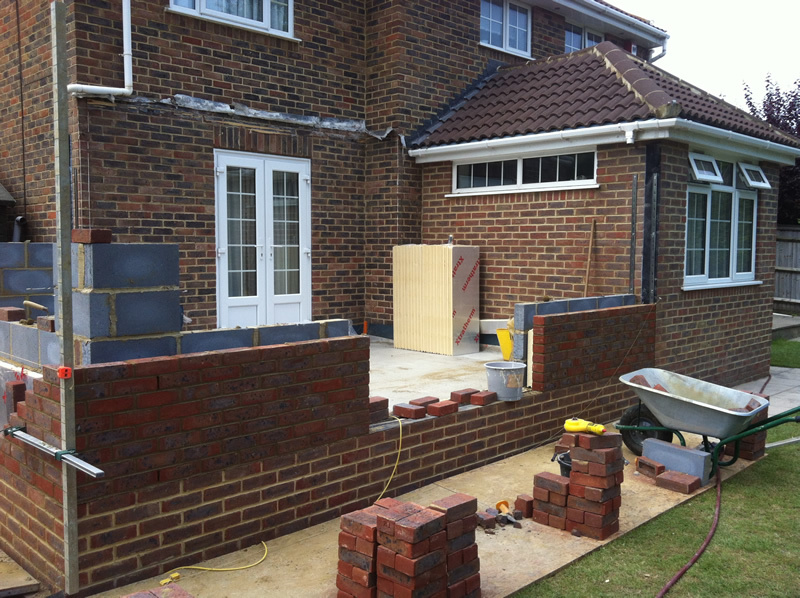 "H&H have been very reliable, and trusted local builders. 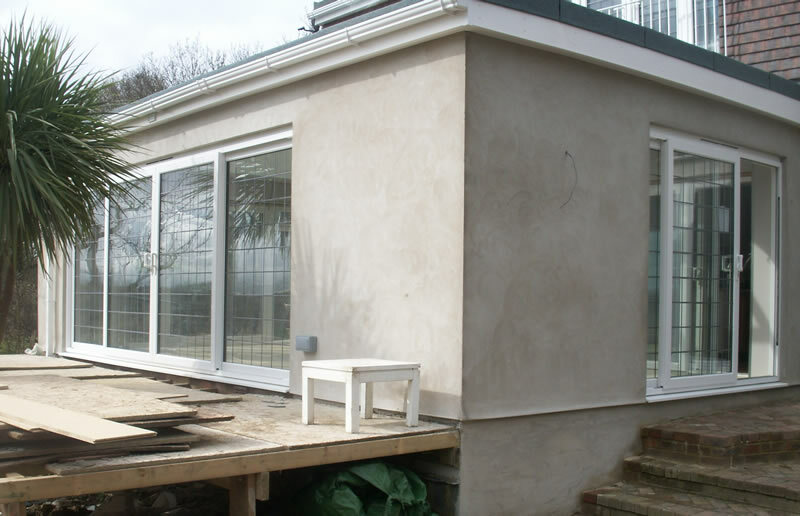 I have used them on two properties over the years, each time the service has been excellent." 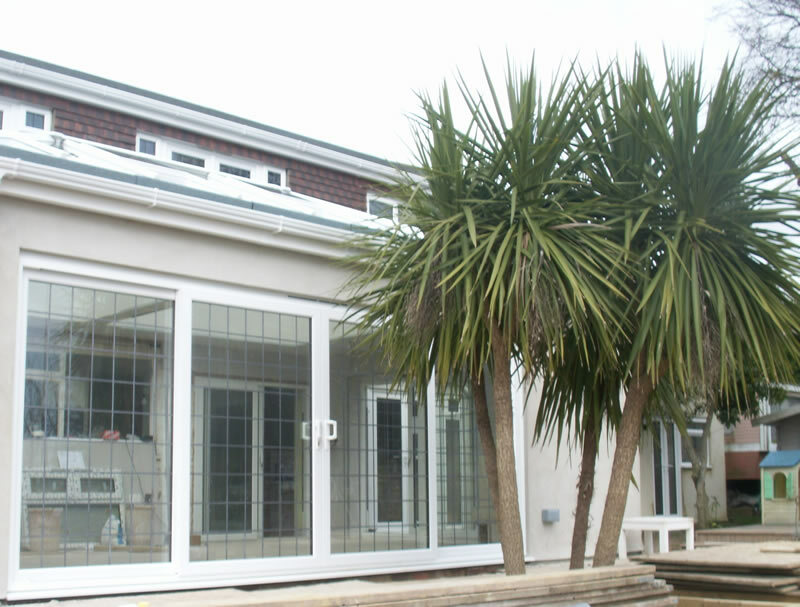 "The driveway that H&H completed for us looks fantastic and matches the blends in with the exterior of our home." H&H can advise, design, assist with planning applications and carry out the building of an extension on your home. We understand the subtlety of design that is required to transform your wishes into a practical design that blends into your existing property perfectly giving you an improved lifestyle with more space and comfort. 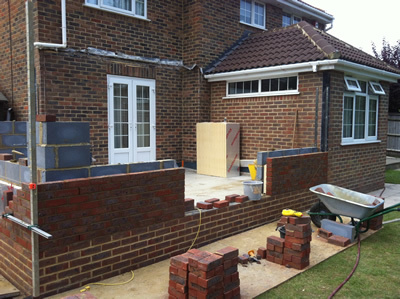 We apply a sympathetic approach to our work and will ensure disturbance to you and your surroundings are kept to a minimum. 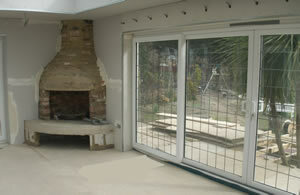 To experience what makes us different, why not contact us with your building requirements.